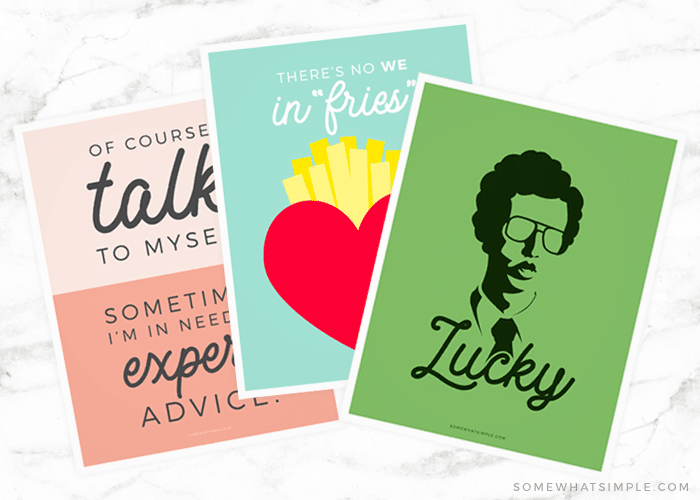 Change up your home or office decor quick and easy with our printable pack of funny memes! Download, print, frame and you’re good to go! 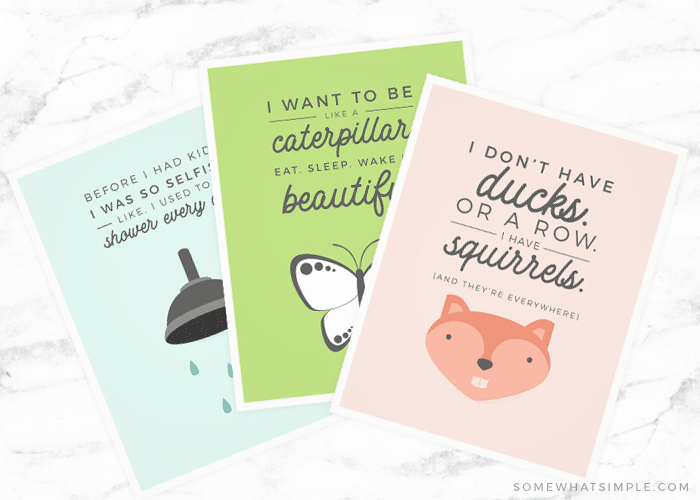 Just like our other printable artwork packs, these funny memes printables are going to look great AND make you smile! 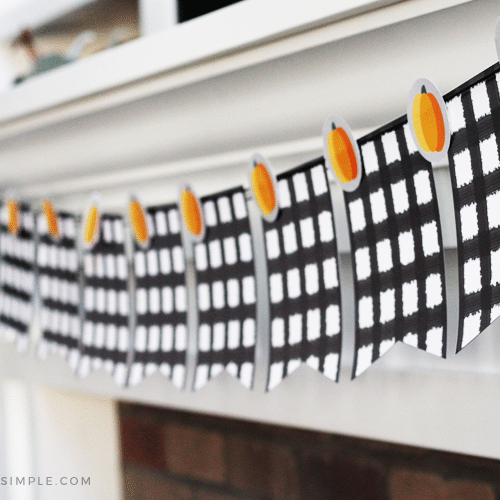 Looking for an easy way to switch up your decor that is also festive and affordable! 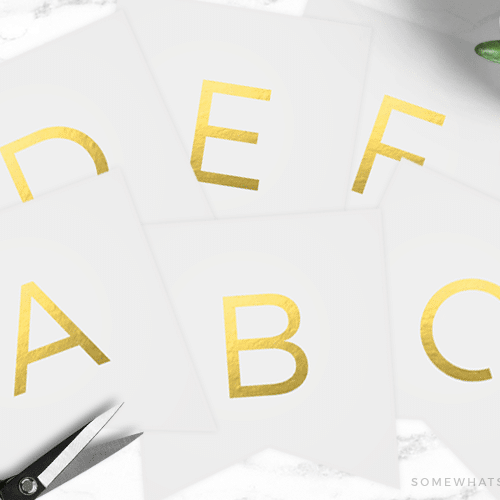 In 2018 we designed a new printable every month that we gave to all our our newsletter subscribers for FREE. I thought it’d be fun to put all those meme printables in one easy pack and offer them to anyone who might have missed it! This is a fun way to give your space a little refresh without rearranging everything in your home as you decorate for seasons and holidays! All you have to do is grab an 8×10 frame and you’re good to go! 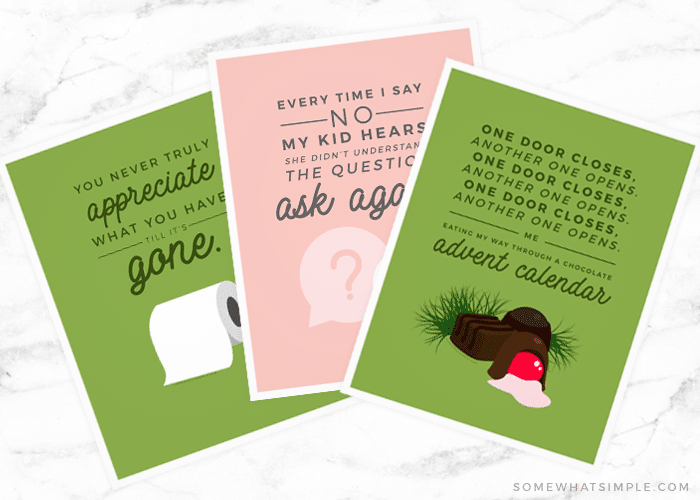 You can display most of these designs all year, but how fun is it to switch it up, right? 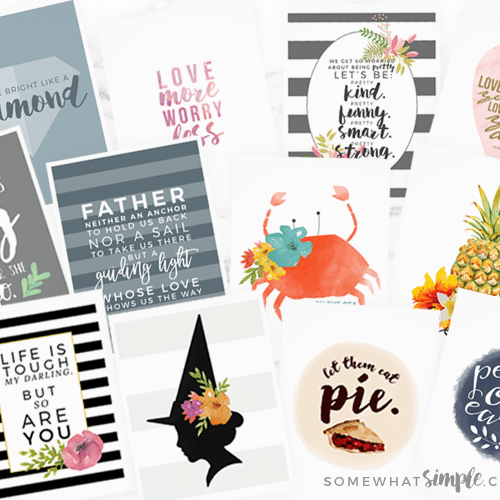 We sure hope these printables make you smile! Grab a frame and get started! 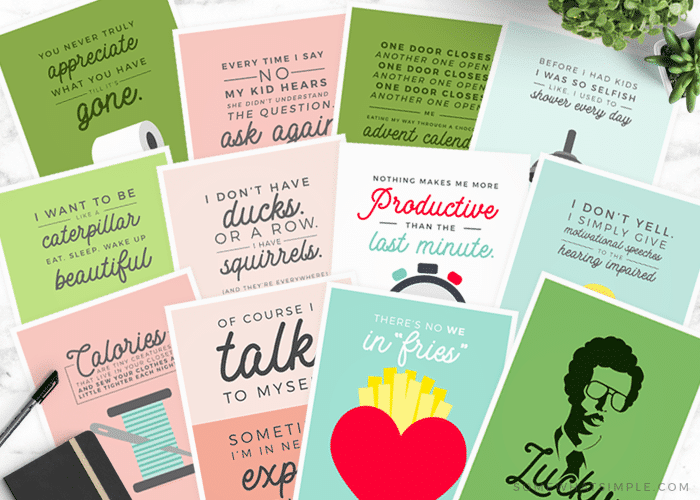 Want to get your hands on this Printable Pack of Funny Memes? We love creating beautiful designs for our readers! 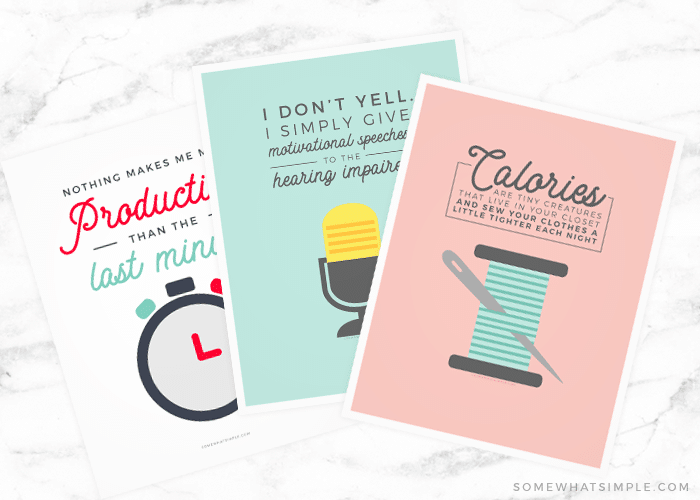 But please remember that our printables are for personal use only. Do not sell them or claim them to be your own. Due to some dishonest people, we have to add this disclaimer. Thanks for understanding!